You are here: Home / Blog / The Blurbs are in! There’s nothing more yummy than the day the blurbs start to come in from other authors. 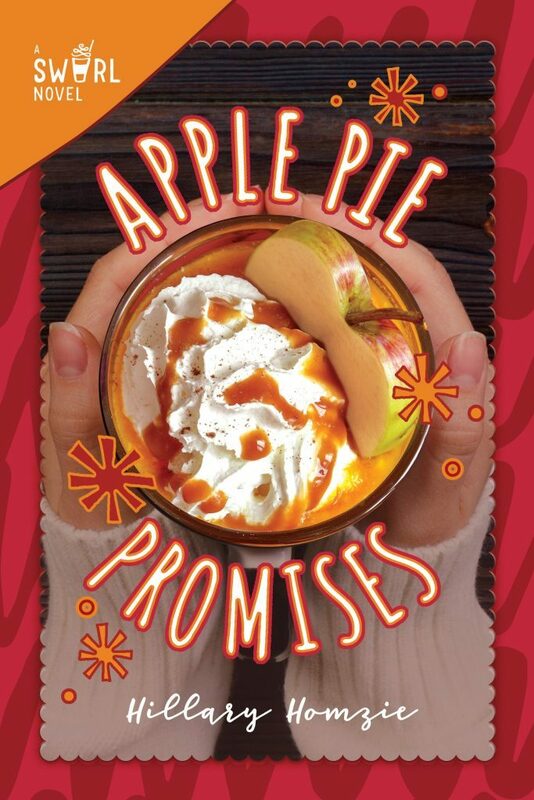 Here are the first batch of the season for my new middle grade Apple Pie Promises (October 3, 2018). And let me tell you, I’m just so excited because I really love Melissa Roske and A.Lafaye’s work. So yes, I’m doing a happy dance! And guess, what I was doing today> Yup, I was slicing up apples. Okay, I’ll confess that while I didn’t make an actually pie but I did make some really yummy baked apples with cinnamon (and some raw honey) that were delish and definitely put me in the spirit.